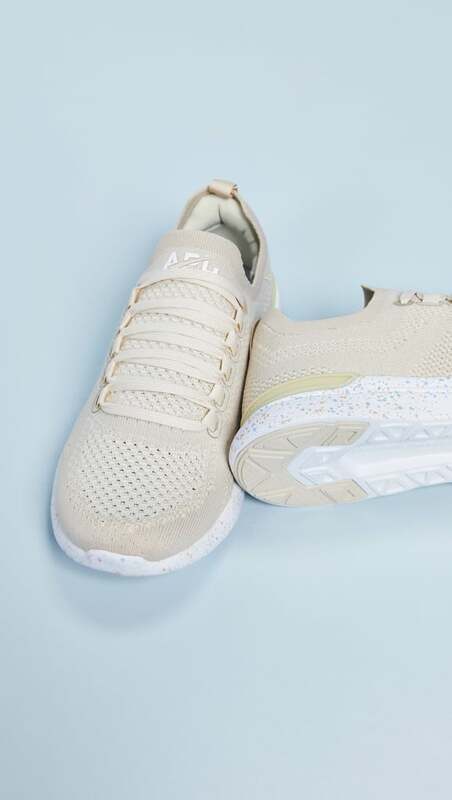 Taking sneakers beyond the gym is a fashion trend that's here to stay. 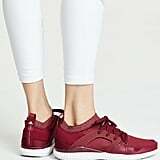 In fact, there are so many ways to wear them with our regular clothes, we sometimes forget that sneakers were once meant exclusively for running. 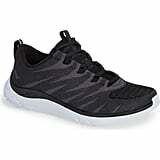 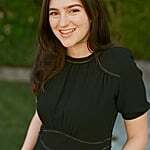 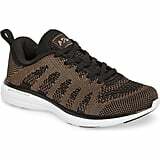 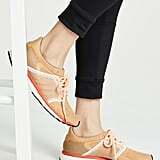 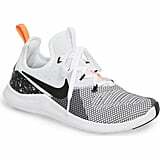 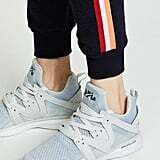 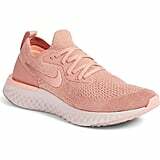 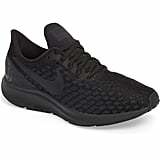 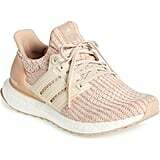 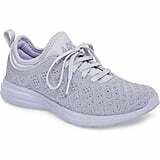 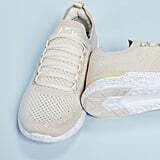 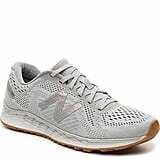 But if you love to work out, you want your footwear to go the distance, and you want to look cute, these are the running sneakers fashion and fitness girls will love.